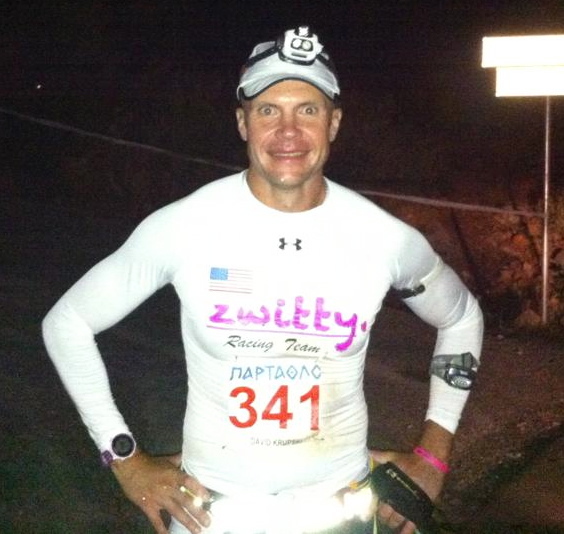 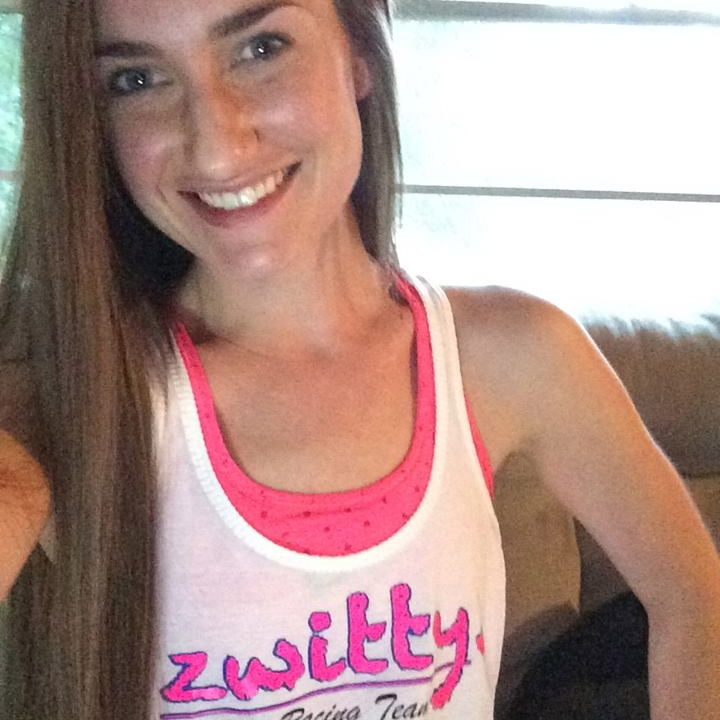 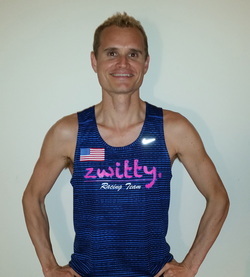 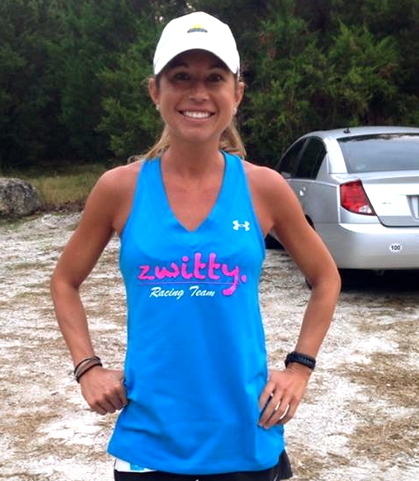 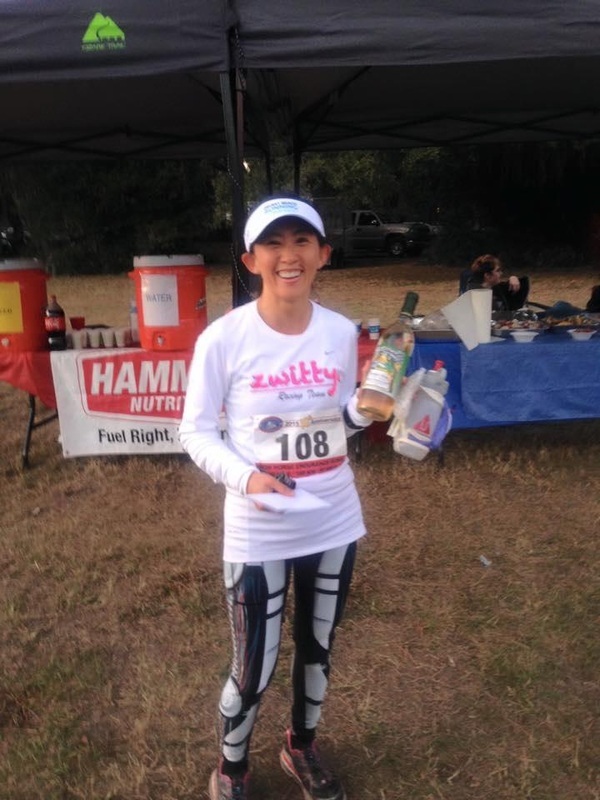 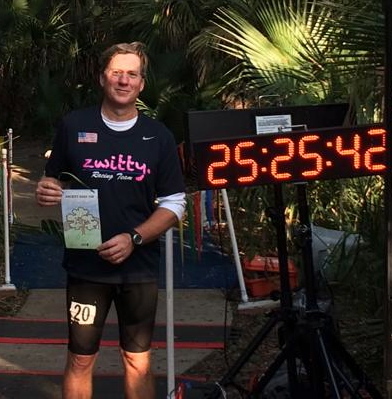 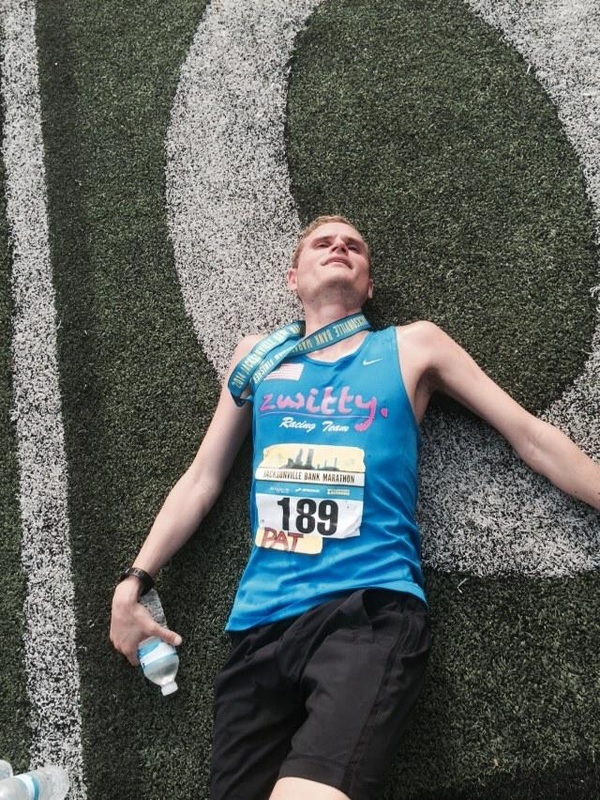 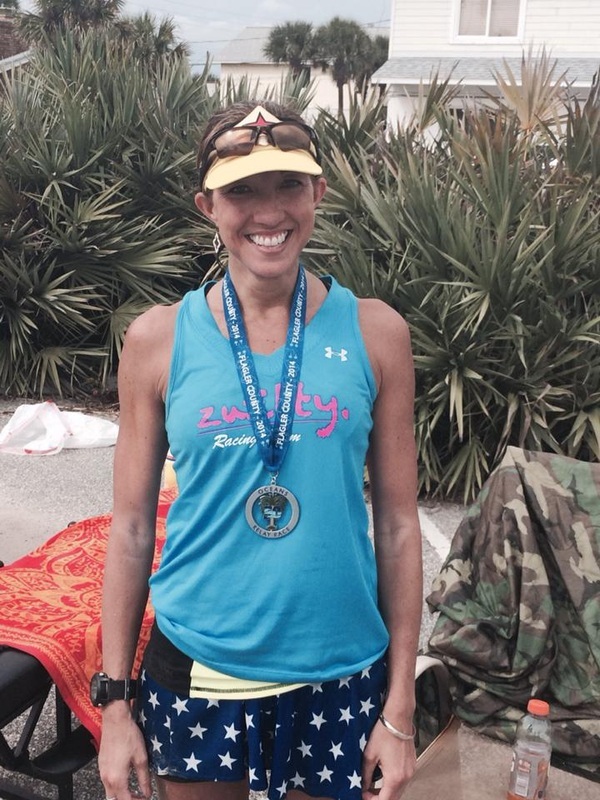 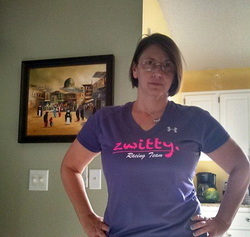 Welcome to the Zwitty Ultra Endurance Training Program! 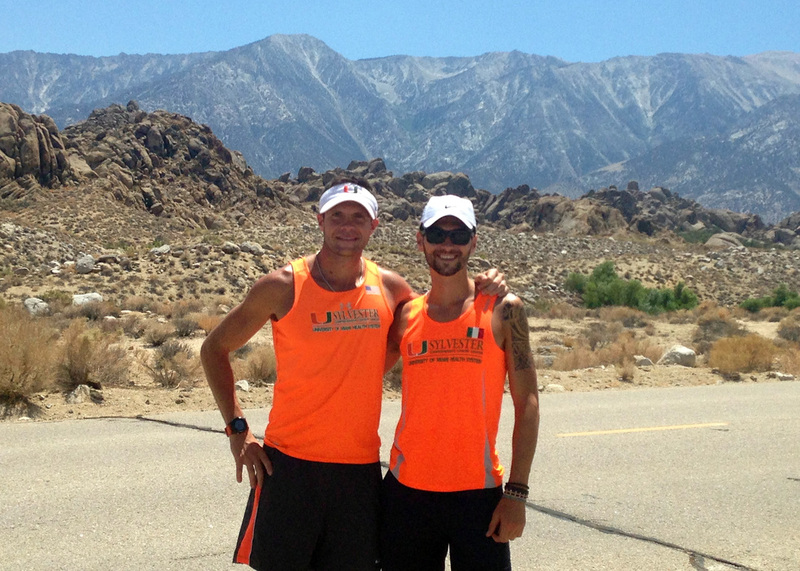 With over 20 combined years of endurance running -- and racing -- experience, Dave Krupski and Michele Graglia have competed (and done very well) in some of the world's most iconic marathons and ultramarathons, including the Boston Marathon, the New York City Marathon, the 153-mile Spartathlon in Greece, the Badwater 135 in Death Valley, the 175-mile UltraMilano-Sanremo in Italy, the Leadville 100 (the "Race Across the Sky"), the Angeles Crest 100, the Keys 100, and many, many others. 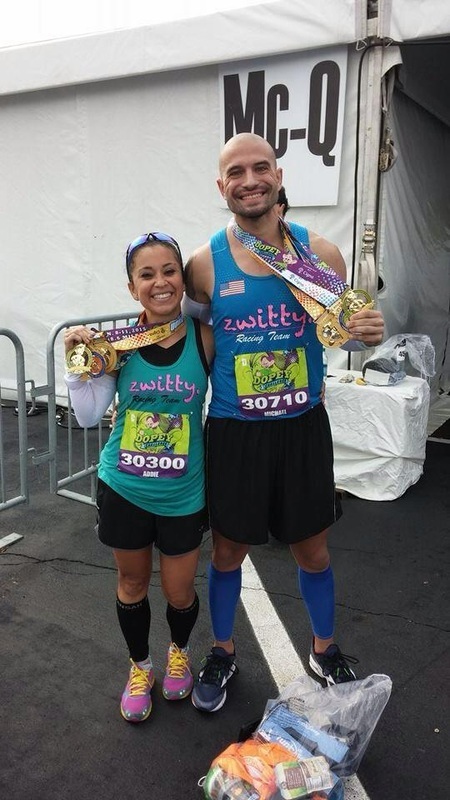 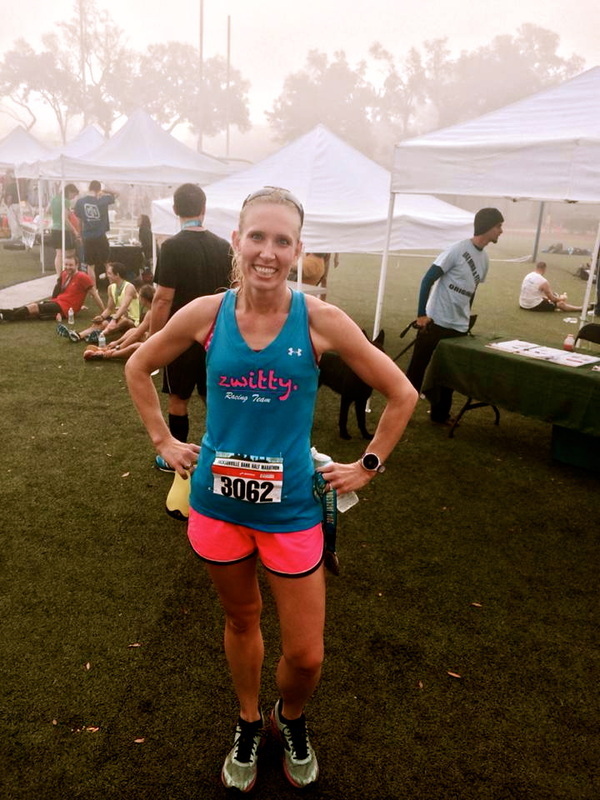 Between the two, Dave and Michele have finished over 20 races of 100 miles or longer (often winning or placing in the top-3), as well as over 30 marathons.